You've probably noticed the changes at Xenos' Central Teachings--more events, supervised children's activities, and waffles! Over the summer months CTs have hosted farmers’ markets, meat smoker events, touch-a-truck, and a family day. There are games set up, and improved play areas. There are new food options as well. Aside from being fun, there’s a deeper purpose. Phil Franck oversees these enhancements and says they’re ultimately aimed at making time after Central Teaching more relational. The changes encourage people to spend time afterward with their friends, since they have food and activity options. This is especially true for folks with children. Parents can enjoy time talking with other adults while their kids play in a supervised setting. Phil says they’re also designed to make guests feel welcome, and give them more reasons to stick around after the meeting—a time when conversations about the teaching can develop. Phil says the changes have been well-received, with people especially expressing their appreciation for the family accommodations. 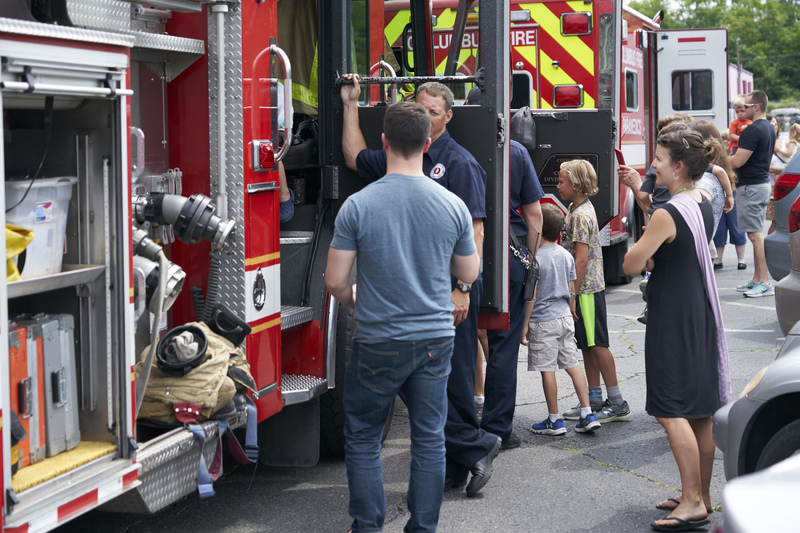 Keep these special events in mind—one of them may appeal to someone you’ve considered inviting to CT. You can find a list of what’s happening at different Central Teachings at this link. You can also find a run-down in the weekly Xenos newsletter. 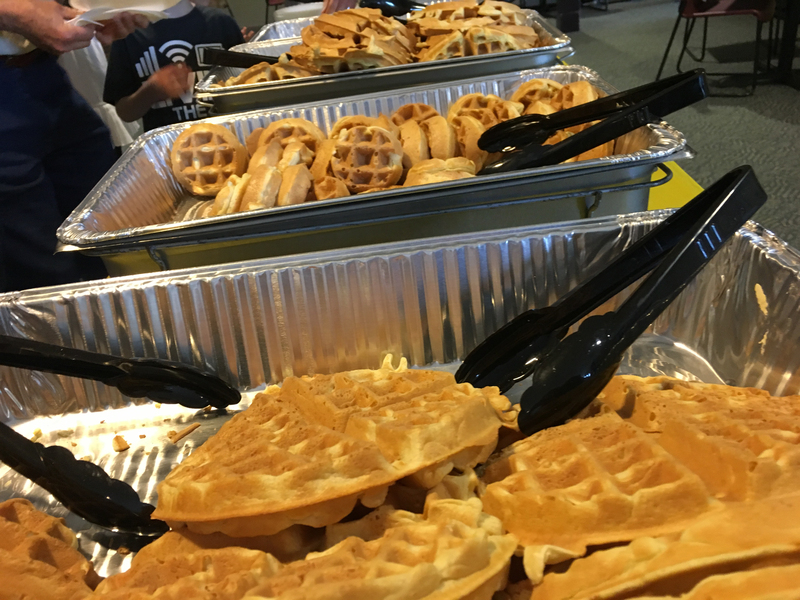 Every other week at Main Campus morning CT you can get waffles by donation. And both Main Campus CTs also have the grill open through September. Do you have an idea for a special event or CT enhancement? Email Phil at franckp@xenos.org for him to consider.